We honor our BUSTED Governors and local pols in Galleries #2 and #25, but here we feature statewide pols who done bad. 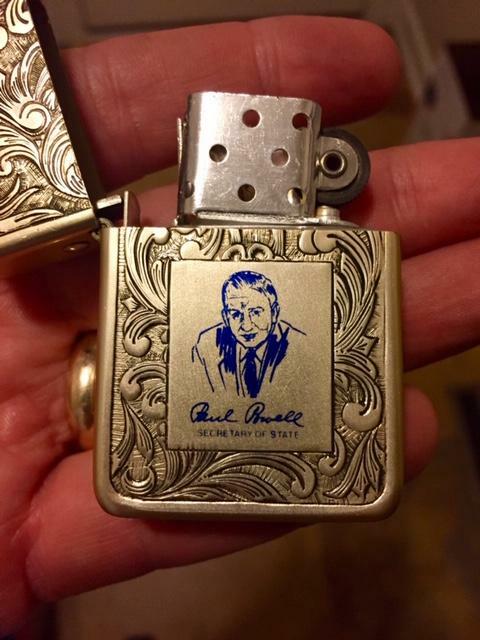 Paul Powell lighter courtesy of Ernie Fuhr. A long-time Dem State Rep and House Speaker, the “Gray Fox of Vienna” was elected Secretary of State in 1964 and served until his death in '70. Whereupon - as we know - his suite at the St. Nick was found to contain $750,000 tucked in leather briefcases, steel strongboxes and the infamous shoebox (hidden behind cans of creamed corn). Another $50K stashed at his SOS office, plus 3 million bucks worth of racetrack stock. How? Kickbacks from state contractors, “flower fund” events (in which thousands of SOS employees kick in $25 for Paul’s “flowers”), personal use of campaign cash, etc. Another GOP “Golden Boy” - Bill Scott - had a sterling resume. U.S. Navy, banker, assistant U.S. Attorney, State Treasurer at age 36. Proven vote-getter, charismatic, ambitious, rising star. 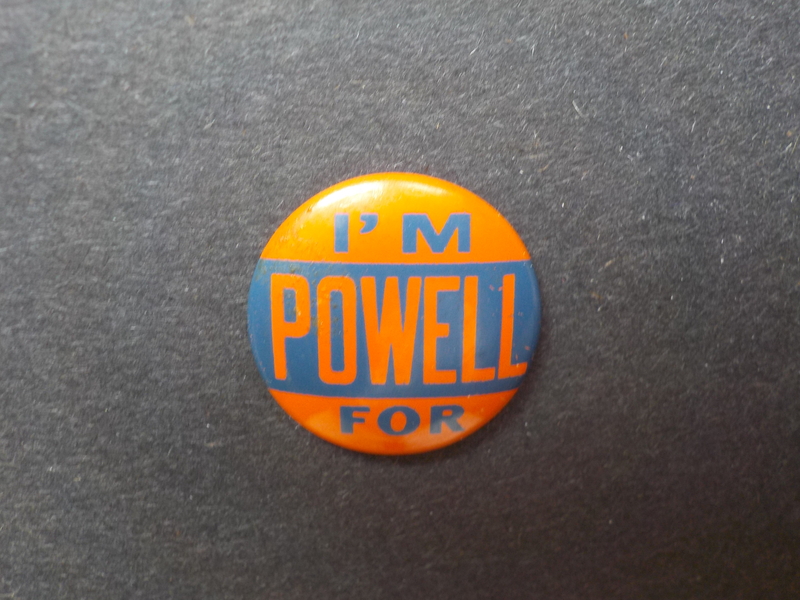 He lost the ‘64 GOP gubernatorial primary to Chuck Percy, but went on to win four terms as Attorney General. As AG, Scott was a crusader for the environment and consumers, took on securities swindles and price-fixing (unusual for a Republican even then), and sued GM for putting Chevy engines in pricier cars. 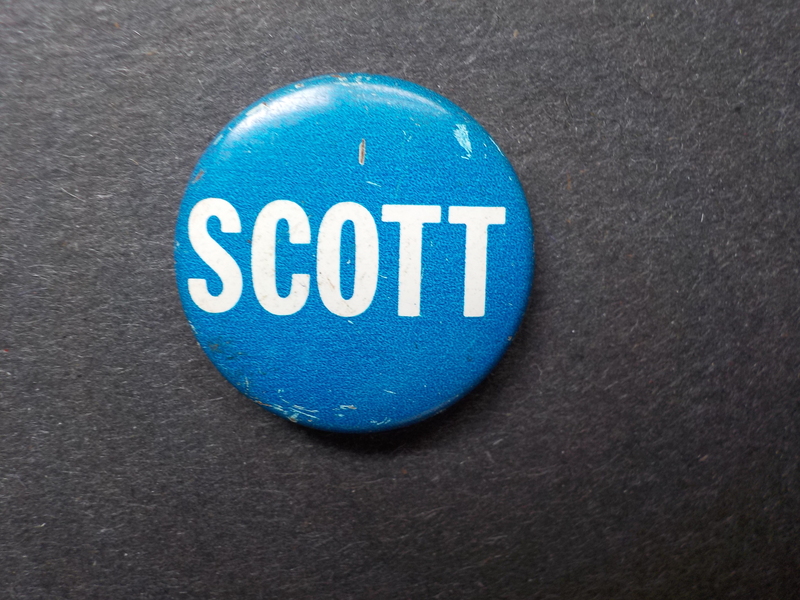 In 1980, Scott was found guilty of converting campaign cash to personal use and not reporting it to IRS. He was sentenced to a year, served seven months and died at age 59. Jerry Cosentino was another colorful character. A trucker and veteran of South Suburban Cook County politics, Cosentino was elected to the old Metropolitan Sanitary District (now MWRD). 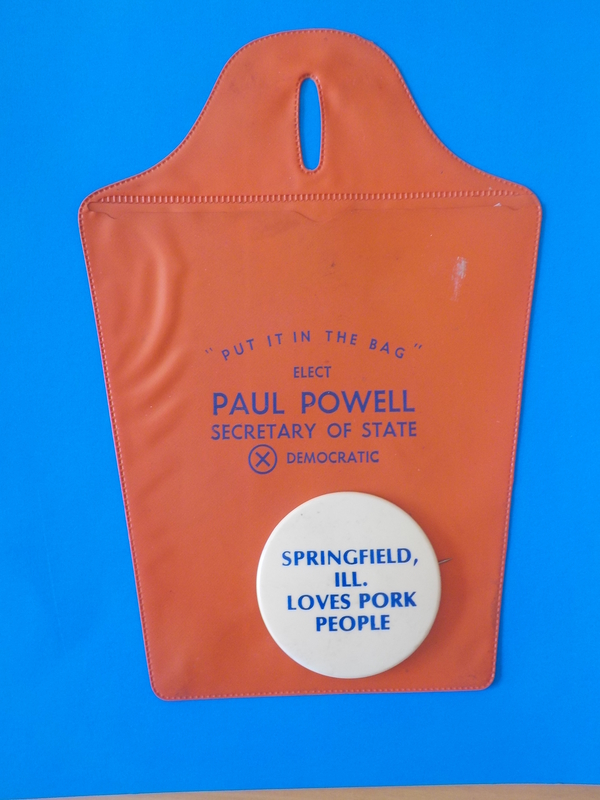 He then beat incumbent Jim Donnewald and future Guv Pat Quinn in the ’86 Dem Primary for State Treasurer. 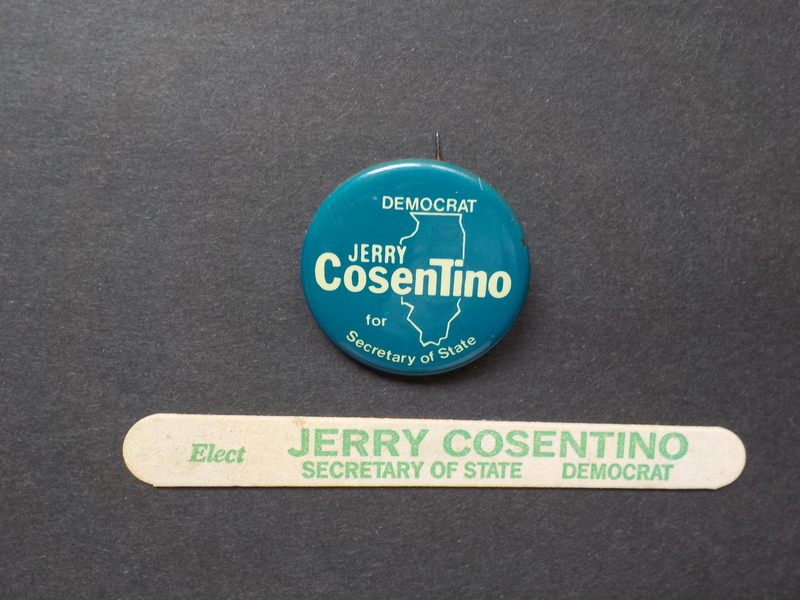 The first Illinois Italian-American to win statewide office, he escaped the LaRouche debacle (visit Gallery #7), but lost a 1990 SOS bid to George Ryan. Cosentino’s misdeeds occurred after he left office: check-kiting to keep his trucking company afloat, a $1.5 million scheme. In 1992, he pleaded guilty to bank fraud and was sentenced to 9 months home confinement.